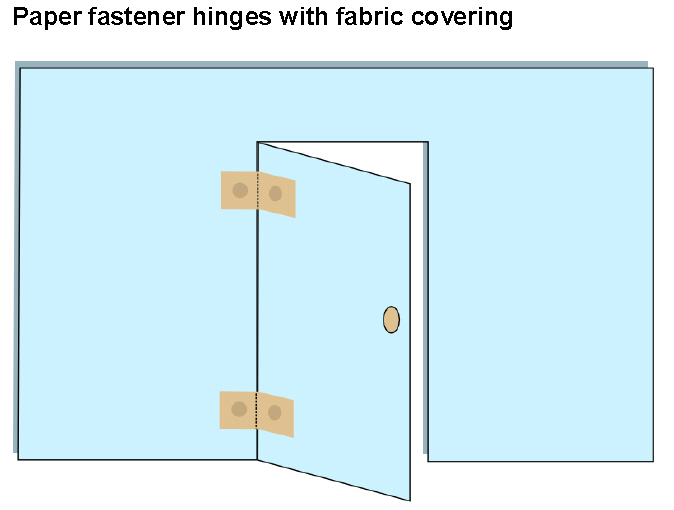 There are several ways to make simple hinges for doors. 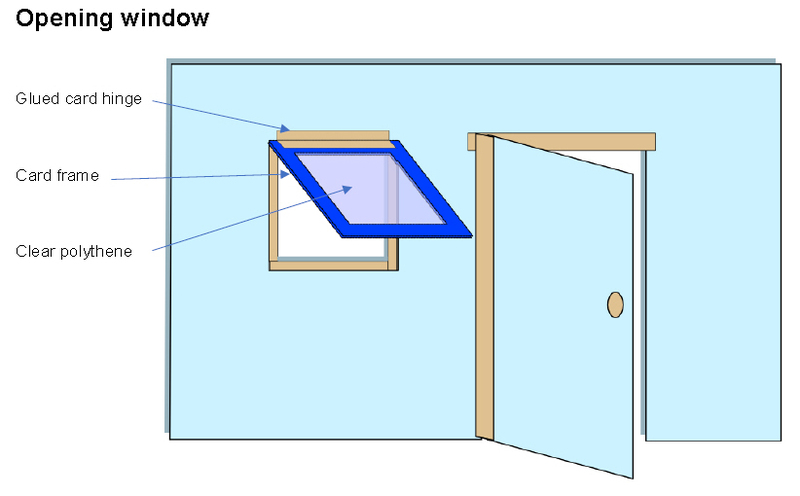 This helpsheet shows six simple methods that children can follow and choose the one that they think is most appropriate for their building. It also contains links to appropriate resources that can be used to develop structures, and images of Design Dog and Tech Tiger you may use in the classroom to help illustrate the theme.